No Contract. No Upfront Cost. No restrictions on number of patients and encounters. Within 48 hours we will contact you to schedule a quick training session in order to get you started on your no-obligation test drive. Try our web based EMR Software for 30 days and find out first hand, the answers to your most pressing questions. 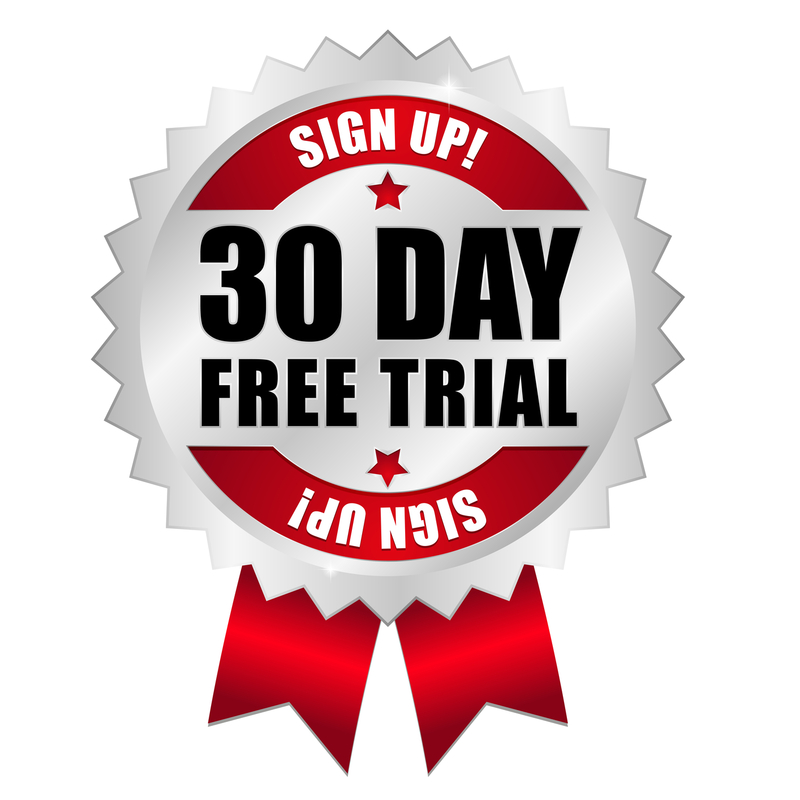 Monthly subscription starts under $250 per month per provider after your 30-day free EMR trial. Export your data if you are not completely satisfied. Training specialist available to assist as needed.